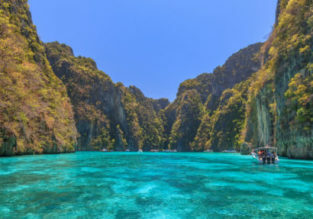 10-night stay in top-rated 4* hotel in Phuket + flights from London from only £376! High season week in Bangkok! 7 nights at very well-rated & central hotel + flights from London for only £359! EMIRATES: High season flights from UK to Singapore & Thailand from £377, Australia & New Zealand from £578! High season week in Bangkok! 7 nights at very well-rated & central hotel + flights from London for £379! 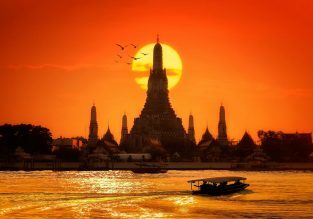 Cheap non-stop flights from London to Bangkok, Thailand for only £351! 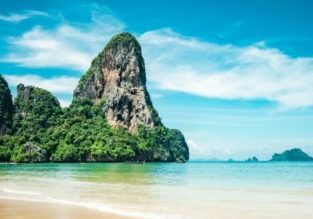 Cheap non-stop flights from UK to Krabi, Thailand for only £278! 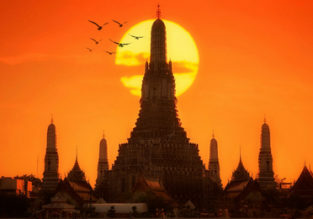 Open-jaw from Europe to Thailand from just €247!